After decades of limited vacation time, many Baby Boomers are planning to travel more as they enter their retirement years. According to the AARP 2018 Travel Trends Report, Baby Boomers expect to take “four to five leisure trips” this year and spend an average of almost $6,400 on travel expenses. 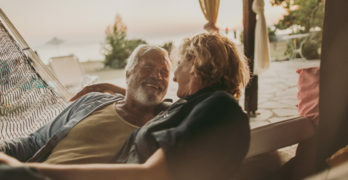 For Boomers, the motivation to travel is all about getting much-needed time to relax and reconnect with loved ones. Specific trips, like bucket list and multigenerational travel, also serve as top reasons to take a vacation. 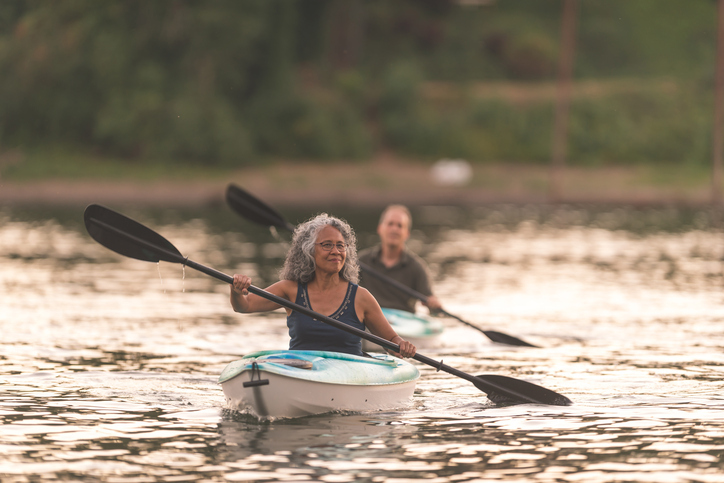 Although retired Boomers typically have more free-time and disposable income than younger generations, when it comes to the planning process, they are more concerned with the unexpected reasons that might cause them to miss a trip, such as health concerns. According to our research, most Boomers purchase travel insurance for trip cancellation and medical emergency benefits. Whether your clients have to miss their trip because of a sudden illness, last-minute family emergency, or a canceled flight, travel insurance can provide some peace of mind that they may receive reimbursement and other benefits if an unforeseen emergency occurs. This year, the AARP found that Boomers slightly prefer to travel domestically. For this generation, going abroad is typically considered to be more of a special occasion or bucket list trip, while stateside travel is more convenient and hassle-free. There’s a common misconception, however, that travel insurance is only useful for international trips. Although going abroad is typically more costly for your clients, unexpected travel risks can occur regardless of where your clients are on vacation. If your clients find themselves in a situation that upends their original travel plans, travel insurance can serve as a safeguard to protect your clients and their investment. Planning a vacation to a new destination can be exciting…and a little bit intimidating too. Before making a purchase decision, Baby Boomers prefer to do research and have a good sense of what they can expect while traveling. Introducing the benefits of travel insurance early on and giving them resources of information they can review throughout the planning process, like the Travel Insurance 101 guide, can help them make a more informed decision about including travel insurance on their vacation. As the number of retirees increases each year, Baby Boomers continue to make a large impact in the travel industry. Focusing on their unique needs as travelers can allow you to have a more personalized approach when you’re talking about the value of travel insurance. And, as always, if you or your clients have questions about how travel insurance can give them peace-of-mind while they travel, contact our award-winning customer service team today at (800) 284-8300.